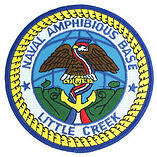 In Norfolk, Virginia, the Little Creek Amphibious Base is the major operating base for the Amphibious Forces in the United States Navy’s Atlantic Fleet. The 61 piers surrounding the Little Creek Channel provide docking facilities for approximately 30 Navy ships homeported there. Included in those ships are Landing Craft Air Cushions (LCAC), or more commonly known as hovercrafts. These ships are used by the Navy to transport equipment from a ship to the shore. The base is responsible for maintaining, inspecting and repairing these ships as needed. The base also will regularly contact Amee Bay, an engineering and technical services firm, for repair services. The LCACs have aluminum hulls, which can cause issues with corrosion. 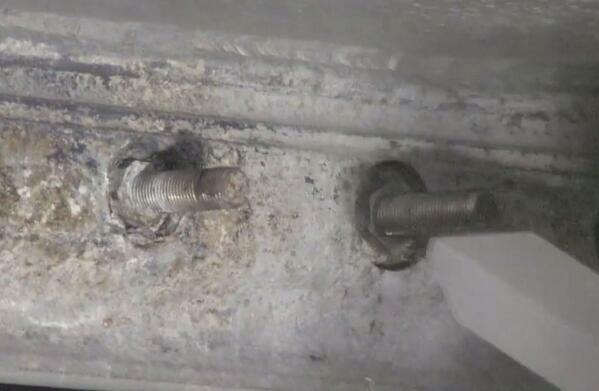 When the aluminum becomes corroded, it is difficult to repair the hull. When the hull needs to be repaired, a new piece is welded into place, but the corrosion was preventing the naval base from being able to properly weld the pieces together, due to the high conductivity levels. The naval base was using mechanical cleaning, which included wire brushes, solvents and various types of pressure washing. These methods were timely and not as effective as they had hoped in removing the corrosion. The base was looking for a solution would would be able to clean the surface corrosion and also the pitted corrosion, which would lower the conductivity levels. Amee Bay was contacted by the base to demonstrate dry ice cleaning as a potential solution. 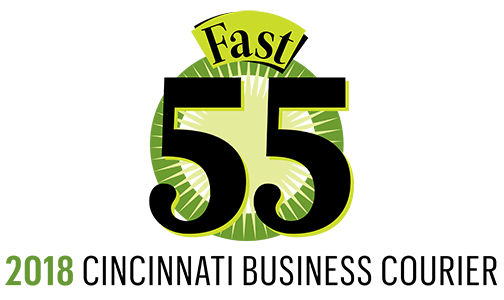 Using dry ice blasting, the firm demonstrated the process on pieces of aluminum and tested the conductivity levels to determine if the process was removing the deep pitted corrosion. Dry ice cleaning safely and successfully lowered the conductivity levels and enabled the base to better prepare the surface of the aluminum to be welded. Dry ice blasting helped save the base time and money. The base no longer had to spend the time to grind the aluminum down or waste money by scrapping pieces of aluminum that they were not able to weld. 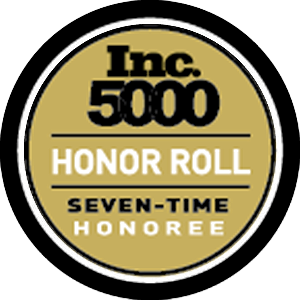 The cleaning process was also much faster and more effective than the previous manual processes. 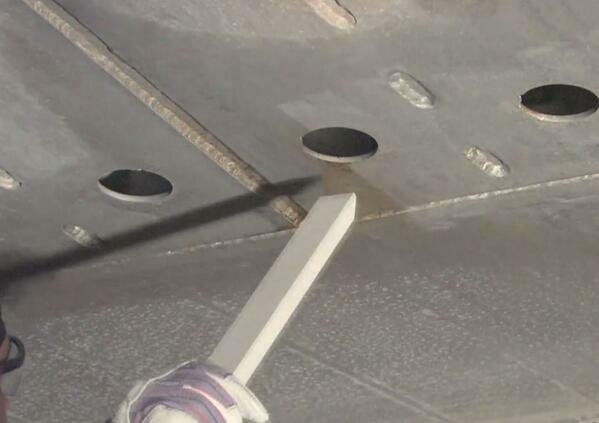 Dry ice blasting safely and successfully removed surface and pitted corrosion, which lowered the conductivity levels and enabled the base to better prepare the surface of the aluminum to be welded. 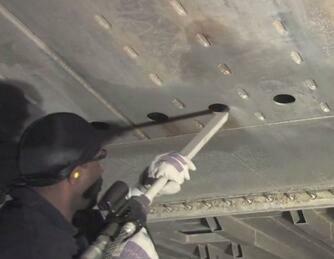 The beginning conductivity tests were at 2,000; dry ice blasting brought them down to 161.